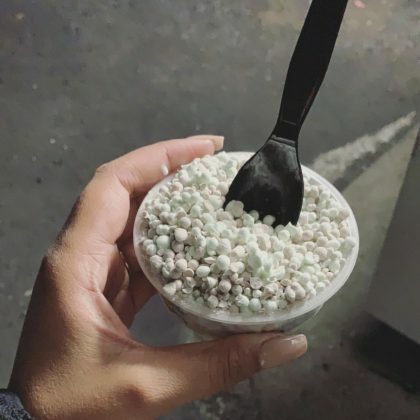 Ayesha Curry won an eggplant-shaped stuffed toy and enjoyed a cup of Dippin’ Dots when she and Steph Curry went to Santa Clara, CA, USA’s California’s Great America in October 2018. 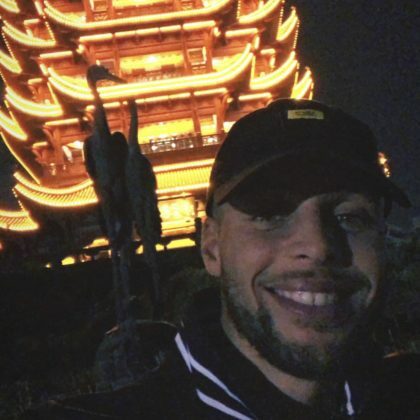 Steph Curry snapped a selfie with Wuhan, China’s Yellow Crane Tower in September 2018. 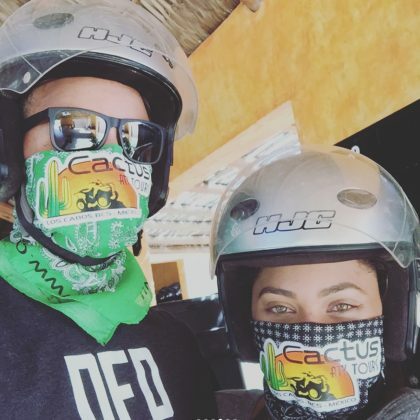 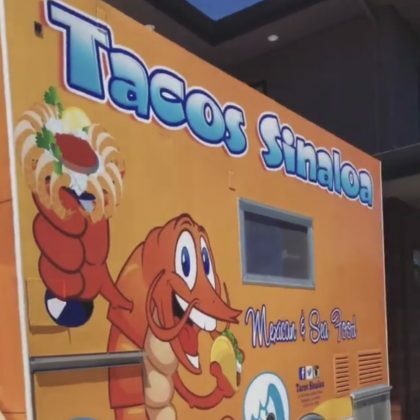 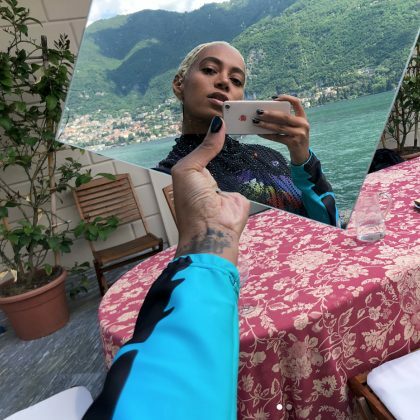 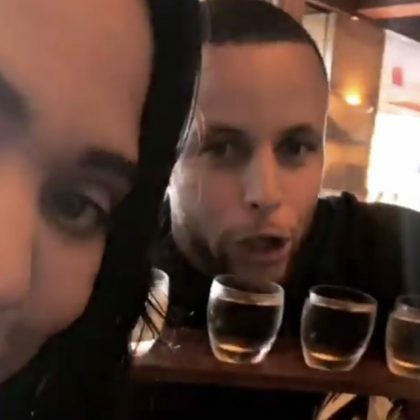 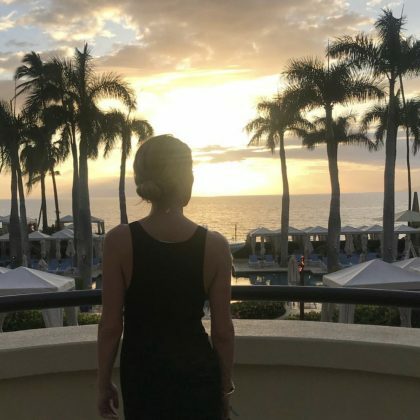 Ayesha Curry posted a picture in July 2018 of the time she and Steph Curry used Cabo San Lucas, Mexico’s Cactus Tours in honor of their 7th wedding anniversary.